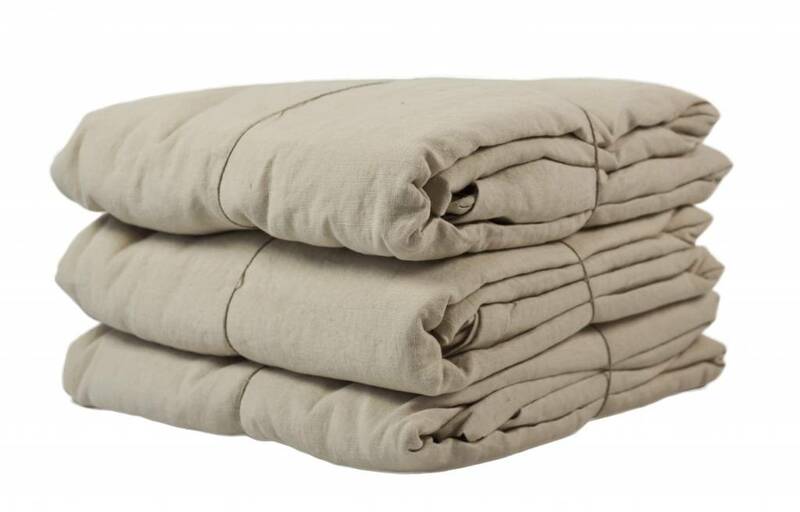 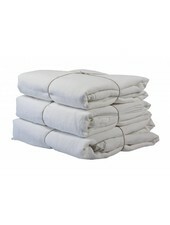 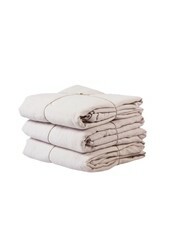 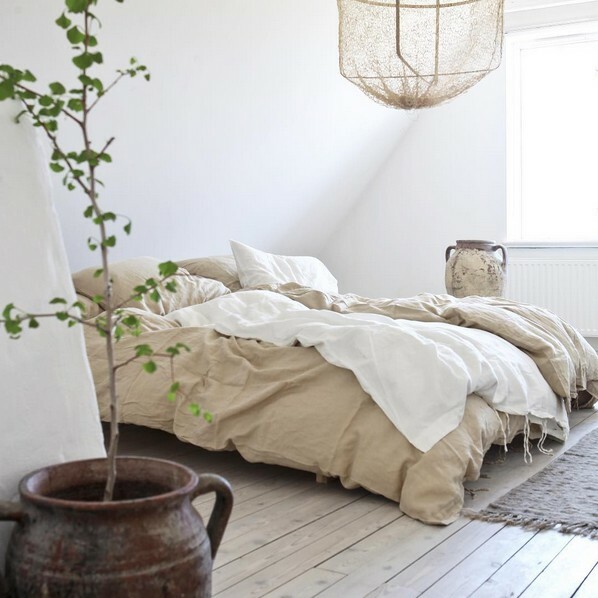 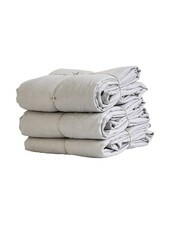 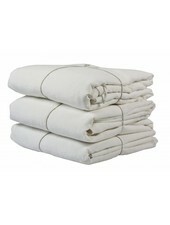 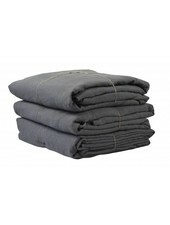 Duvet cover in 100% stone washed linen. 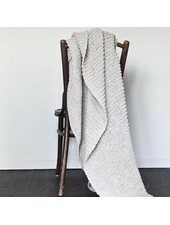 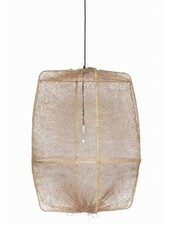 Size 220 x 240 cm.  Sand Color.